Always knowing what’s happening in your backyard. 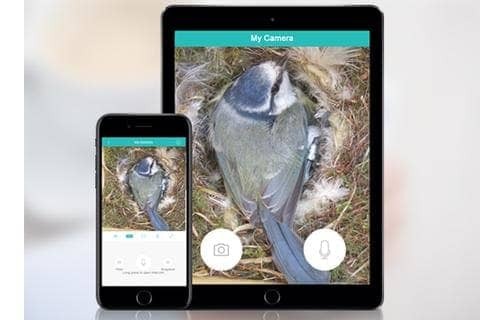 Open iCSee on your smartphone, you can start receiving the live from your bird box camera or wildlife camera . The operation is simple as watching the video online. You can easily switch the video image between high-definition or standard resolution basing on your network bandwidth. The high-definition image delivers high-quality watching experience. 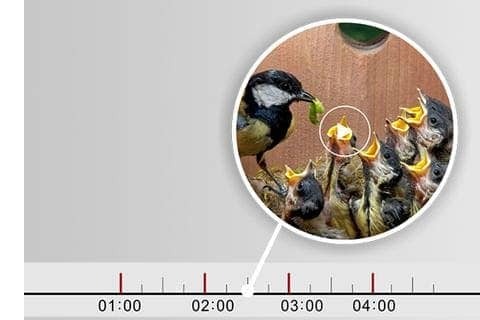 The standard resolution make sure you still can receive smooth video from bird box cameraunder low bandwidth environment. 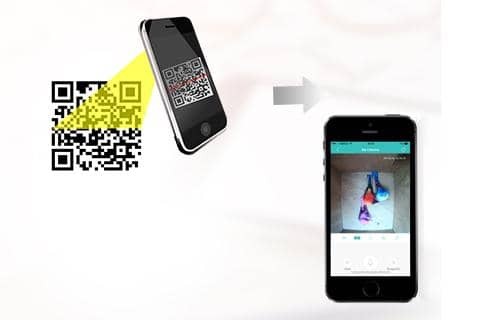 Power up the IP spy camera, scan the QR code, you can have the live video on your mobile phone. Our cloud P2P server make the connection to be so easily. 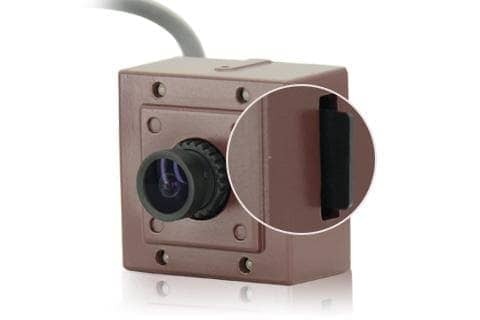 You don’t need to have extra configuration, The cloud server assist your application to complete the connection with your bird box camera. Watch our free live video with your mobile phone now. Want your friend to enjoy the joys moments with you? Send the QR code, they will be able to watch the live with you on their smartphone now. You don’t need extra PC, laptop or NVR, just the bird box camera and your mobile phone. 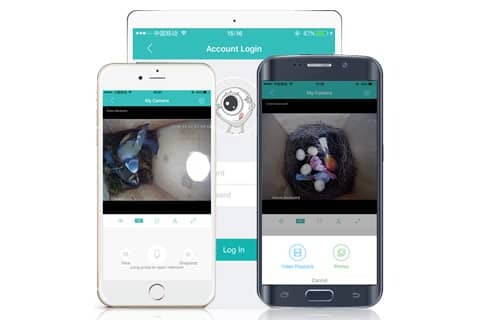 Our app allows you to remotely access the recording files inside the camera. Insert a Macro SD card, the bird box camera will have recording capability. 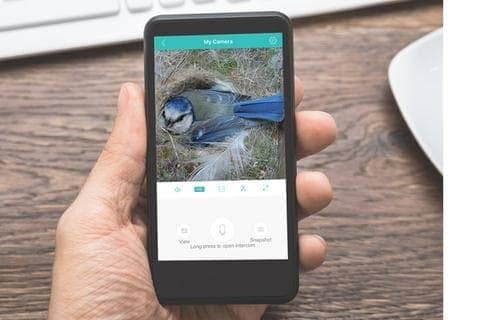 Your mobile phone will receive the notification push message from the bird feeder camera once it detects birds entering the scenes. 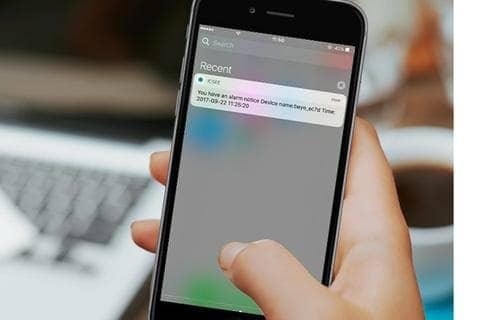 It keeps you in the loop with a mobile alert. The Free mobile App work with any iOS or Android. 2 step to try the bird box camera online.